Use these icons as a guide to the specific qualities and features of each pension. 1. Book your airfare/itinerary via our reservations call center or website. 2. Within 7 days, requests your pensions via the special booking form provided under each pension. 3. Air Tahiti Nui will work with the pensions to confirm your request, which may take up to 5 business days to confirm your reservation. 4. Air Tahiti Nui will contact you via your preferred contact method once your air and land are confirmed. 5. Full payment for your airfare and pension will be due within 72 hours of confirmation. • The pension program must be booked in conjunction with international airfare. No land only package and no VT inter-island air only. 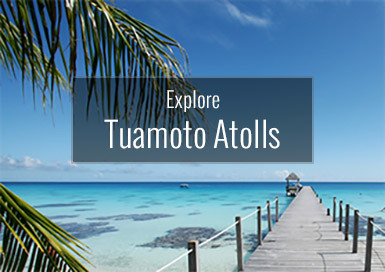 • Book your flights with Air Tahiti Nui Reservation Agent at (877)824-4846... OR... Book your flights our website – www.airtahitinui.com (where lower fares may be available). 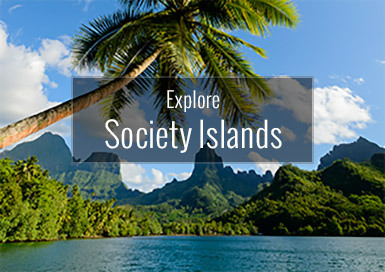 • Round trip international and domestic flights from US cities, as well as interisland flights in Tahiti can be booked via our reservation call center or website. • Pensions accommodation must be requested online via our website. Reservation for land / pension accommodation will not be processed over the phone. Reservations agents are available to assist on itineraries, recommendation, and questions, but cannot book or take a pension request via the call center. A special booking form is provided for your reservation request which helps us expedite and process your request with accuracy. 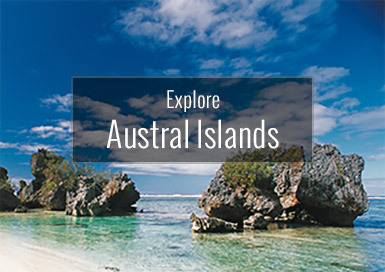 • Land package request is emailed to our booking partner in Tahiti, Tekura Tahiti Travel with booked flight itinerary which may take up to 5 business days to get it confirmed. 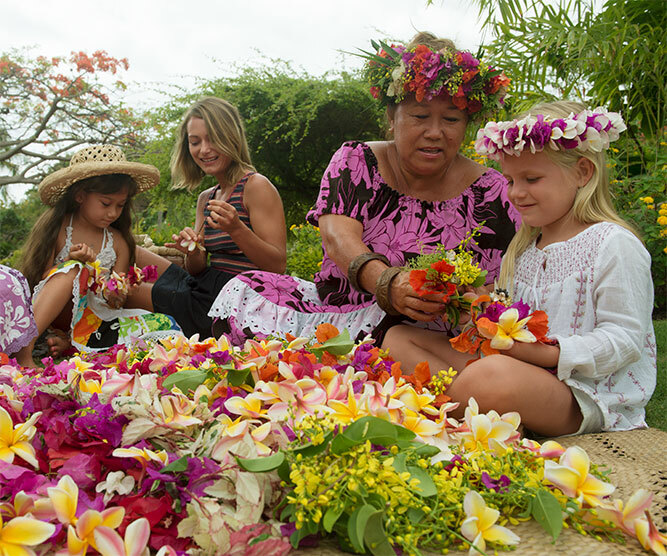 • For each booking, Tekura Tahiti Travel will provide Meet & Greet service with flower lei greeting upon international arrival, voucher, and itinerary to each passenger(s) for a mandatory fee of $15 per person. • For all pensions/boutique lodge booking, transfer to/from/ the pension will be automatically provided. Two night minimum is required. • Full published airfare and/or promotional airfares may be applied to all pension bookings. • A special launch promotion of 1 free night for every two nights paid is offered for a limited time only and until further notice. • All taxes are included in the land pricing. Depending on the pension and location, it is possible to have an additional communal tax that client must pay upon check-out from the pension. • Passenger will receive their electronic tickets/receipts once airfare is paid in full. • Passenger will receive a final itinerary and a pension voucher receipt. • This product is non commissionable. • Once the pensions are confirmed, changes allowed for the land/pension portion with a change fee of $250.00 per change. • Cancellation policy for the airfare is based on the specific airfare rules purchased.